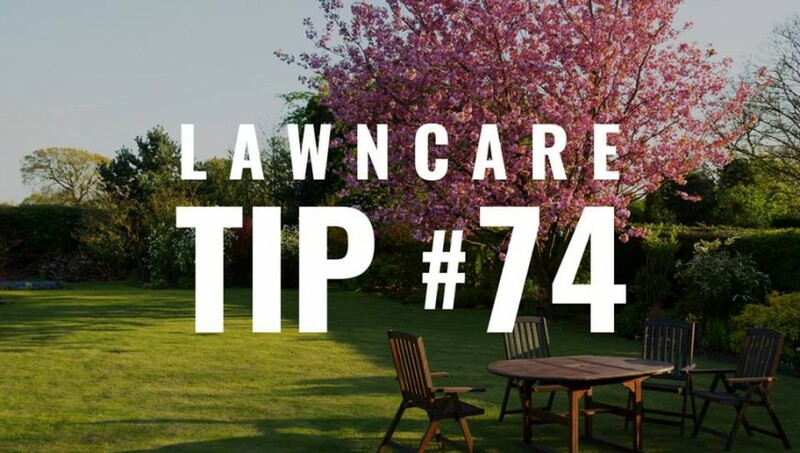 Avoid cutting your grass too short (otherwise known as “scalping”) in the summer. This leaves your lawn susceptible to heat damage caused by the summer sun and can encourage weed growth. Instead, mow your lawn less often and don’t forget the one-third rule! 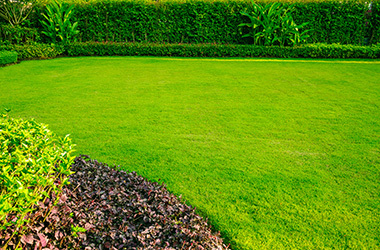 Click here for more helpful information about lawn maintenance.